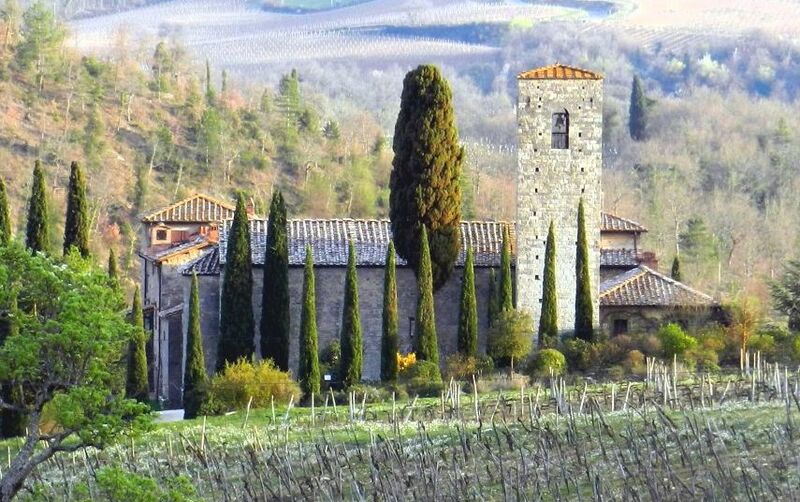 If you’re in search of great material for scenic photography (plus some history and architecture), pay a visit to Spaltenna, the castle and the parish church near Gaiole in Chianti, Tuscany. 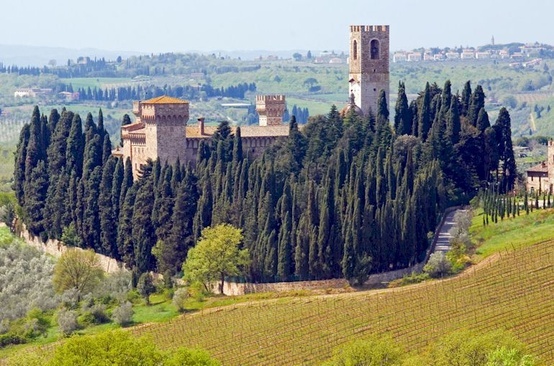 Spaltenna is a classic example of a Tuscan fortified settlement consisting of a monastery (previously a castle), a parish church and a cluster of farmhouses, located in the castles area around Gaiole in Chianti and Radda in Chianti. 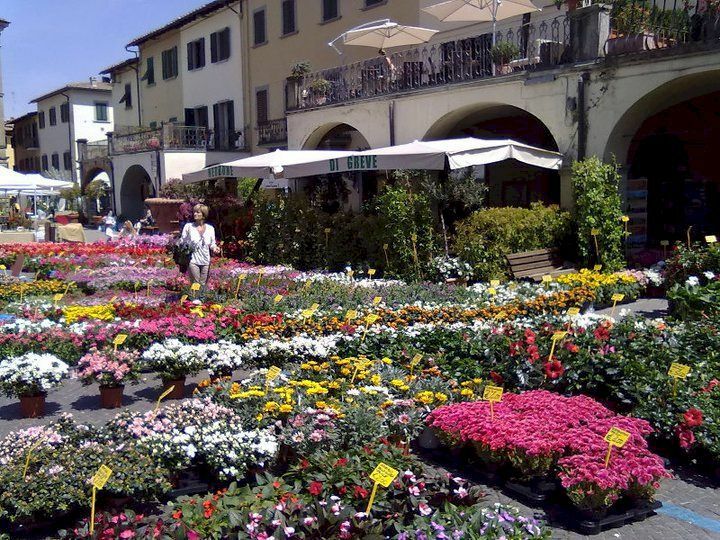 Aside from photography, both Gaiole and Radda are charming wine villages in the Chianti Classico wine zone and both offer excellent lunch spots as well as the chance to buy some local wines. 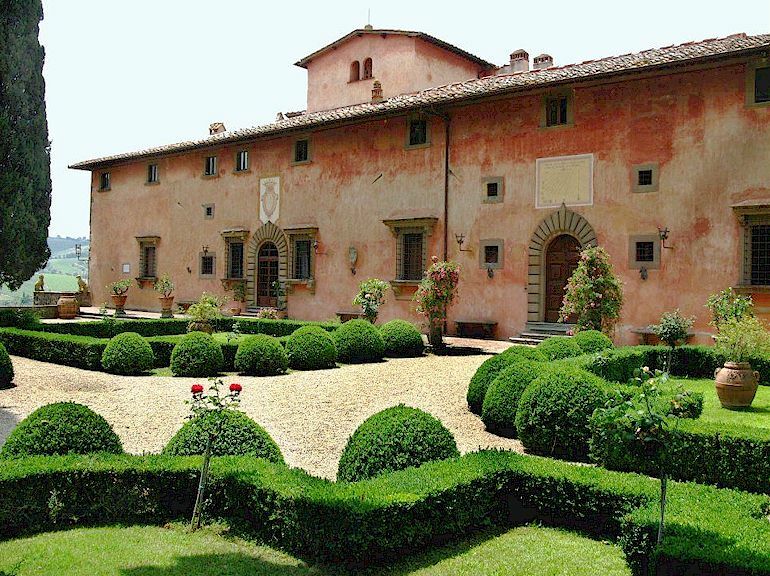 The hills around about are dotted with castles, both restored and in ruins, and there is a good range of agriturismi (farmhouse vacation accommodation) in the area. A car is strongly recommended. More about the Castles itinerary around Spaltenna. More about Romanesque pievi in Chianti. Radda in Chianti wine village in Chianti.